The Get Ready Live Event is an annual event held in East London South Africa. 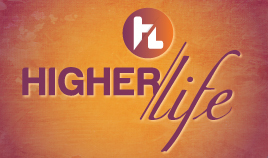 Designed as a tool to focus God's vision to all believers. This event draws people from all over the world who are interested in seeing the purpose of God fulfilled in their lives. Each year we host a variety of international and local speakers and artists who share the vision and inspire delegates from the word of God. Previous speakers included: Jerry Savelle, Henry B Fernandez, Benny Hinn, Edgar Holder, Steve Munsey, Bill Winston but to name a few. This year's speakers included: Jonathan Shuttlesworth, Dr Leon van Rooyen, Judah van Staden and Tommy Deuschle. 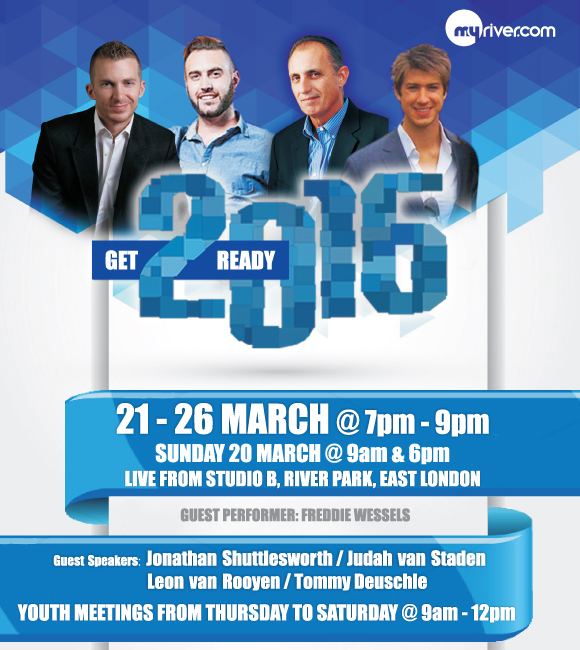 Get Ready 2016 starts on Sunday 20 March, at 9am and 6pm. From Monday 21 March, the evening meetings will be held from 7pm - 9pm, except for Friday 25 March, which starts at 6.30pm - 9pm. Youth Meetings will be held from Thursday 24 March, - Saturday 26 March, from 9am-12pm. 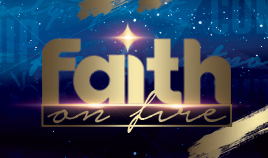 All the evening celebrations are also televised live on DSTV channel 341, FlowTV on Sky channel 595, ClearTV on Vivid Free to air satellite and Faith Terrestrial. Come and join us for 6 incredible nights as we start out the year on sound biblical teaching by great men and women of God. 20 - 26 March 2016. Below find photos of the live event.